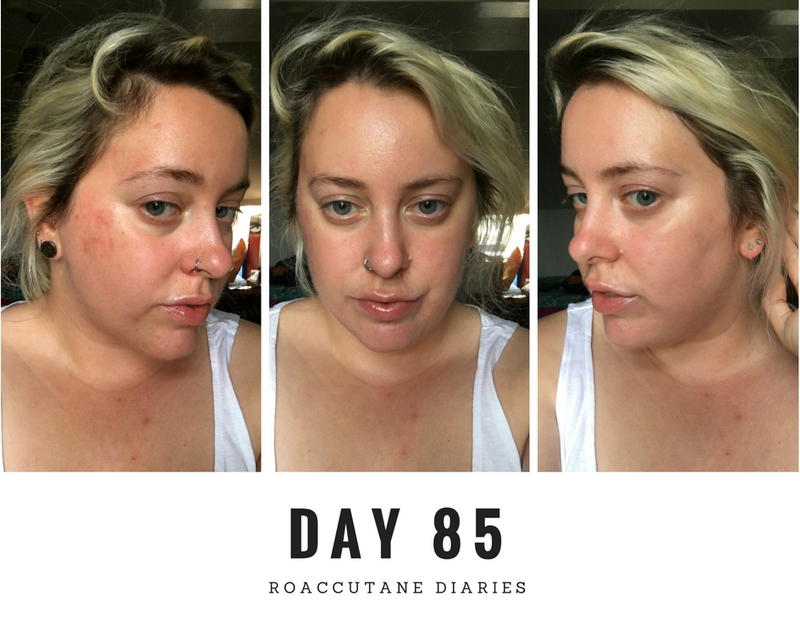 Day 59 marked the end of my second month and so here we go into month 3! 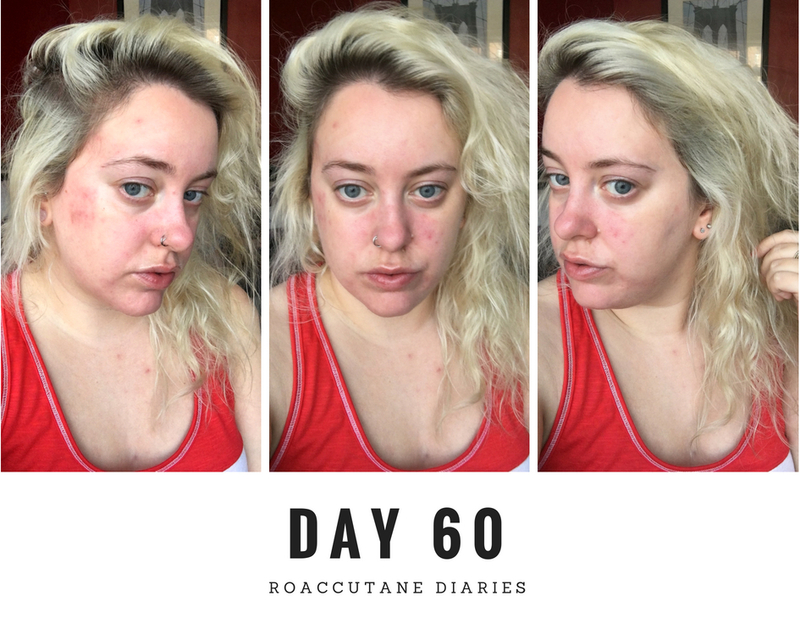 Just a little update about my derm appointment on day 59 though. It went so smooth! I now only need to see her in 3 months time and I need to have a blood test again a week before I see her. An appointment will come through in the post. In the meantime, for the next 2 months all I need to do is come in, do a pregnancy test with a nurse and voila I'll get a prescription! Easy! Which means my appointment with the actual Doctor should mean that is the end of my treatment. 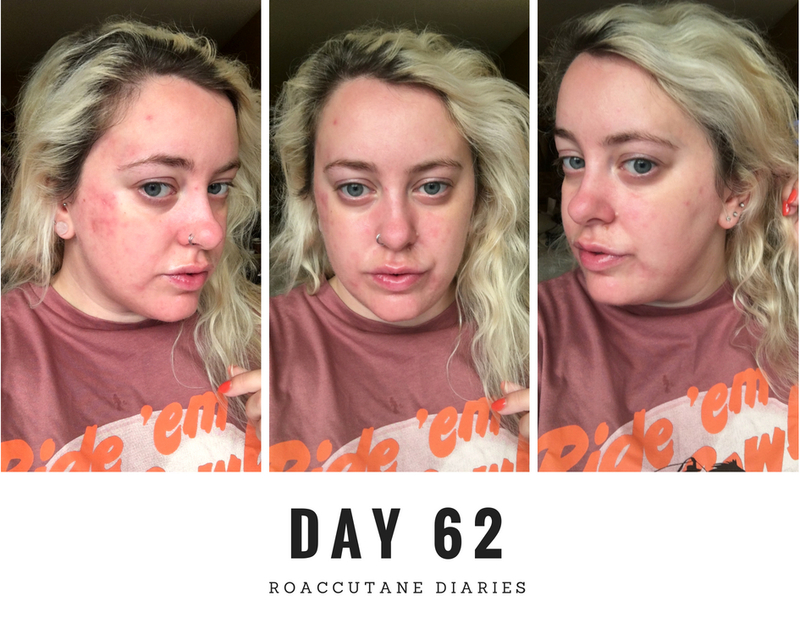 Hopefully only 3 more months to go which would mean I have been on roaccutane for 5 months. I also have packed a few lip balms obviously. I can't go anywhere without a couple on me. 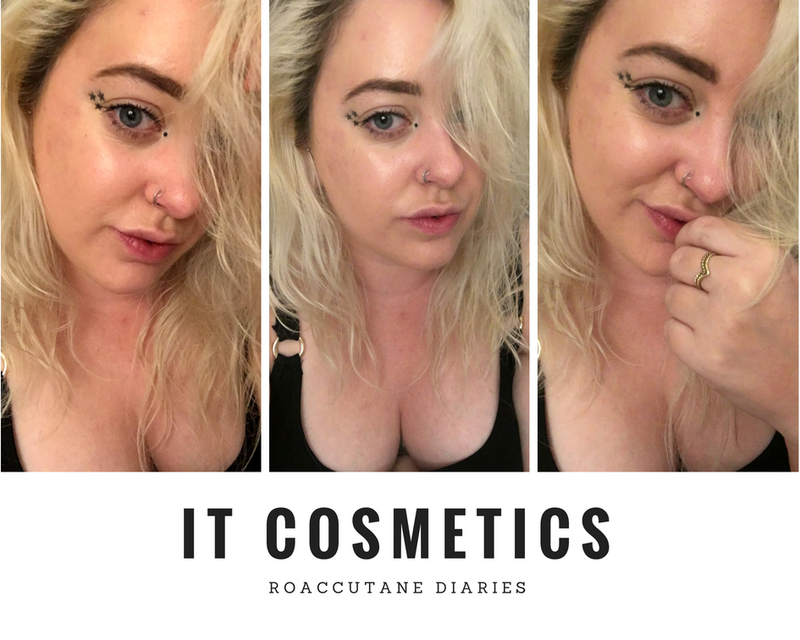 The rest of my regular cosmetics are in my hold baggage obviously. Once again, the rest of my face looks super duper clear apart from the right hand side. I'm starting to feel a bit fed up and miserable. Like I have days where I am elated at how clear I look. Others where I am fed up, miserable, and wondering if it is worth it. This is 100% the drug also affecting my moods, but when you can no longer see a clear difference in your comparison photos you wonder what is the point? I'm dry, scaley, flakey, uncomfortable, in pain, is it worth it anymore??!! It's in these few days that I am really struggling with body pain. It's almost like a chronic pain. I am much stiffer and as the day goes on it gets harder and harder for me to function properly and normally. I end up almost crying in bed at 8pm because even lying still hurts now. I wonder if it is a mix of my busy work lifestyle and the drug. Body pain is a side effect but it doesn't seem too common when speaking to other people. I know this affects everyone differently but I have never known pain like this! Day 92 is nurses visit day to get my next months worth. I feel like my skin has gotten worse today?? 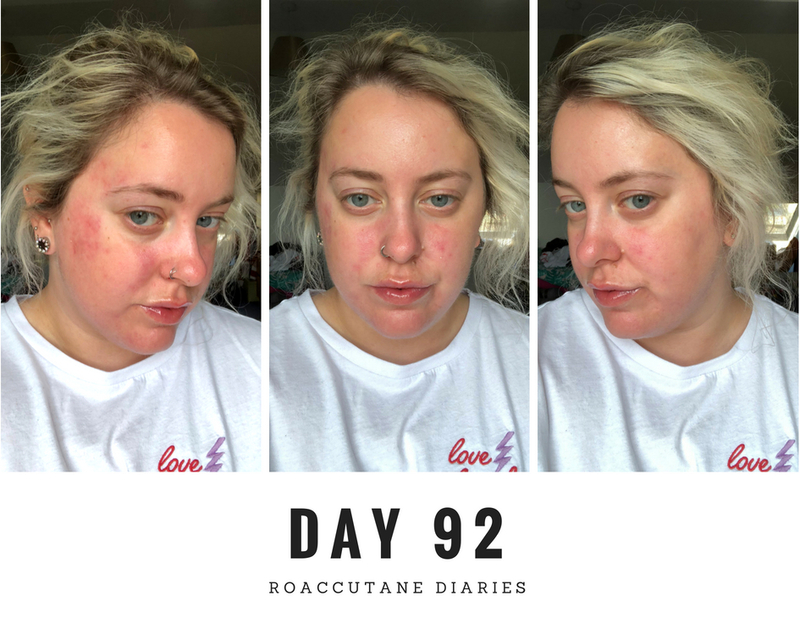 I have more red patches rather than the clear skin I was getting. It probably doesn't help that since I last took a photo of my face i upgraded my phone so the camera is MUCH better now. 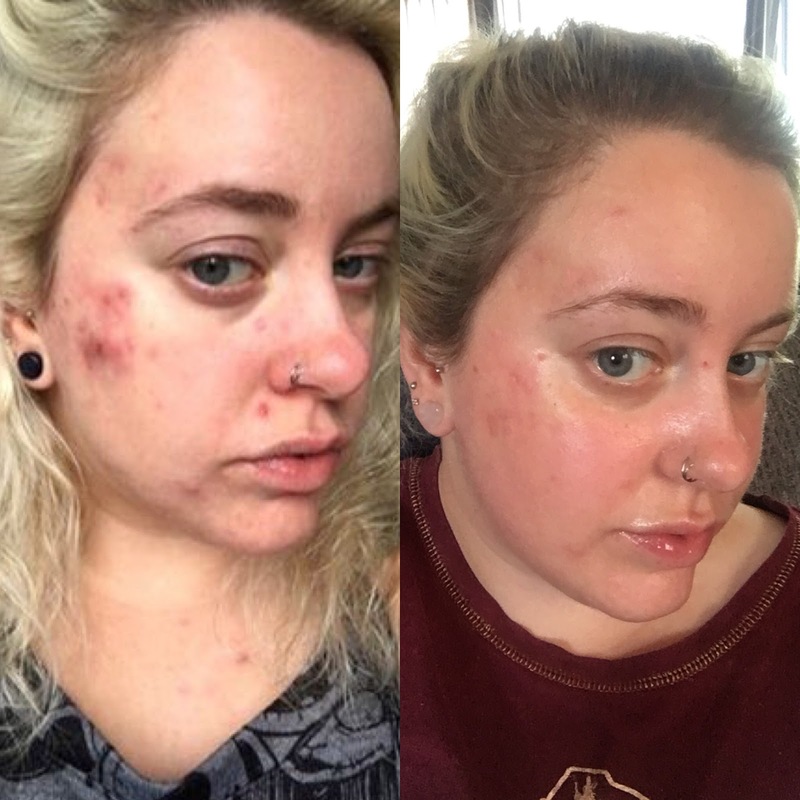 But again, I just feel like this whole month there has been no real improvement to my face. Each photo documentation looks similar even when you compare the beginning of this third month to now. 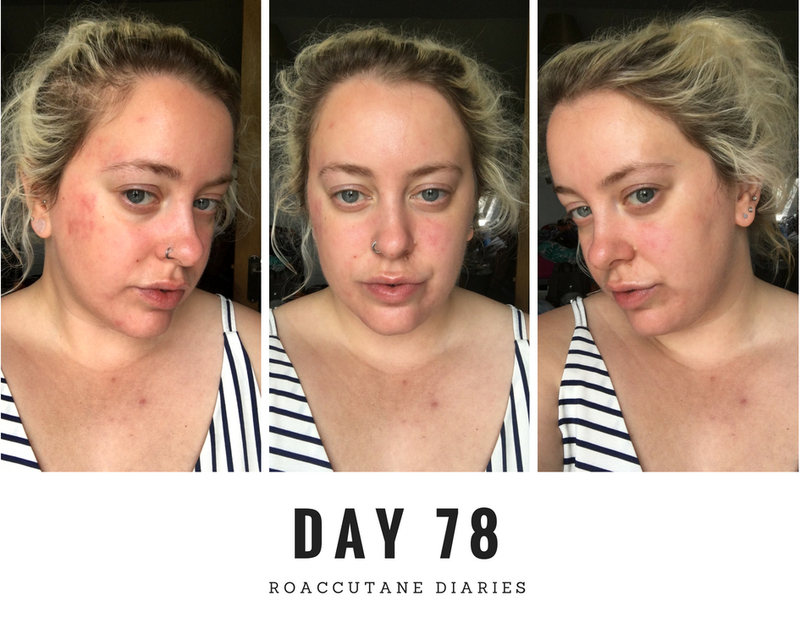 Am I stagnating? Is it going to get better?? I should only have 2 months left on it now but I am starting to think this is the peak. I just can't see any improvement anymore and this stubborn patch IS STILL THERE. 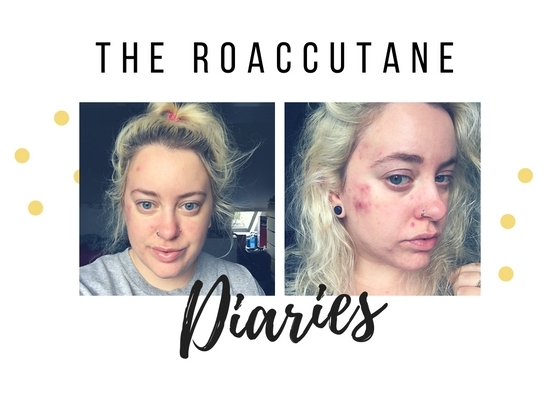 If you have been on roaccutane before, I'd love your comments on what months 3 4 & 5 were like please. I know it has flushes of getting worse, and then getting better, but it's not really doing anything for me. 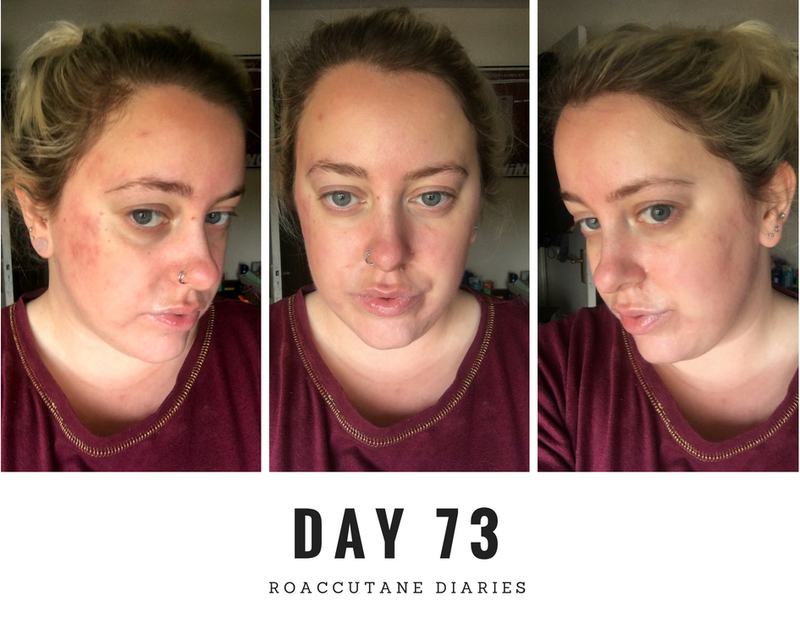 I'm still on 40mg and have been throughout my whole course of treatment. 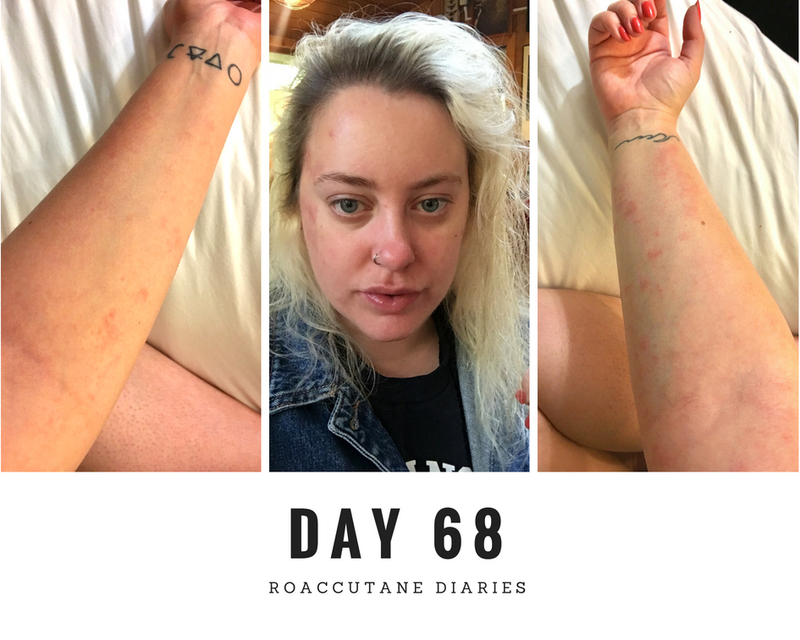 The derm didn't want to raise me to 60mg because of my blood tests being weird.